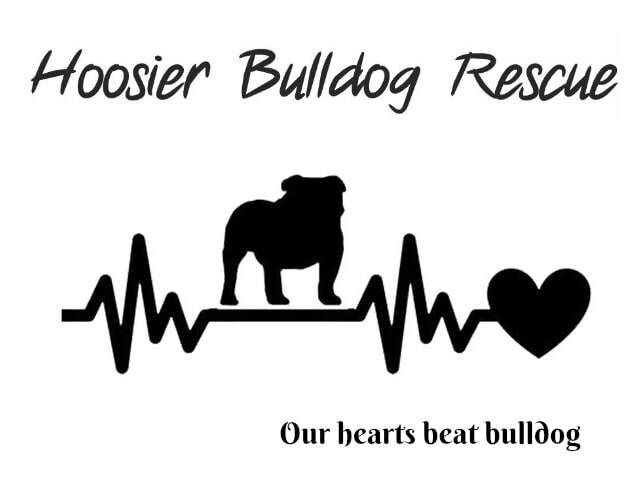 We often get requests to take in dogs from shelters and owners that are not local to Indianapolis. We need help in transporting these dogs down to us. If you can assist in transport, please fill out a volunteer application and we can contact you. Once you're on our transport list, we will send you a Hold Harmless Agreement and a "Bus Driver Manual" with lots of good info and tips for transporting newly rescued bulls.